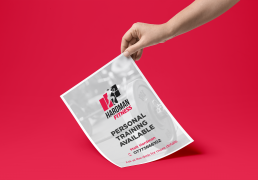 Hardman Fitness approached us a newly formed business, they needed a brand and an identity to kick start their company. 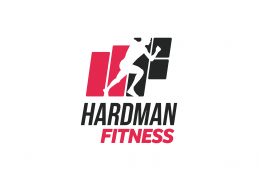 Hardman Fitness deliver personal training and fitness coaching within Leicestershire. They enjoy working with people no matter what their aims or goals. The client wanted something that was modern and simplistic, using a fresh colour palette and modern typography we created an identity that immediately communicated the ethics of the company. 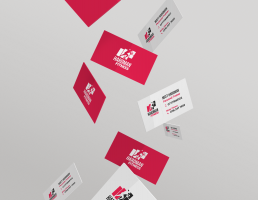 This style was then used on business cards, social media branding and finally a website. 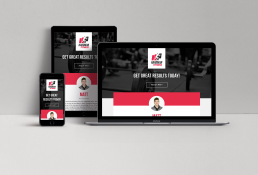 The owner was pleased with the outcomes of the project, he felt it communicated the businesses message about fitness and staying healthy.